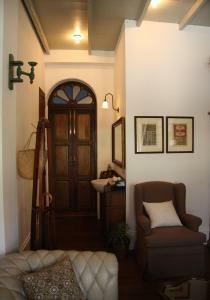 Housed in a century-old shophouse, The Bhuthorn Bed & Breakfast is located in the heart of Bangkok Old town with just 700-metre away from the Grand Palace. This historic building is registered to the Fine Art Department of Thailand. 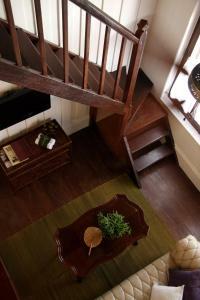 The property offers free Wi-Fi access in all areas with free public parking possible around the property. 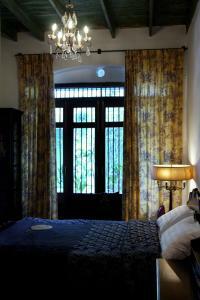 The Bhuthorn Bed & Breakfast is 800-metre and 4.5 km from the vivid nightlife of Khao San Road and Patpong respectively. Suvarnabhumi Airport is 28 km away from the property. 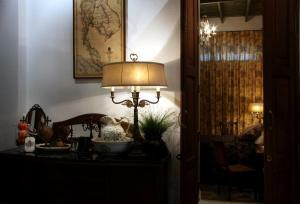 Decorated in different themes with a touch of colonial atmosphere, each unit features air-conditioning. There is a flat-screen satellite TV and a DVD player. 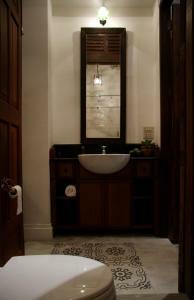 An en suite bathroom comes with shower facilities, a hairdryer and free toiletries. 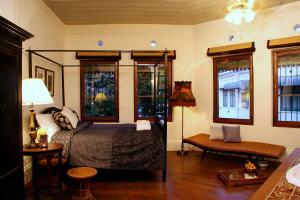 At Bhuthorn Bed & Breakfast, guests will find a 24-hr front desk and luggage storage. There is a daily maid service available. Airport shuttle can be arranged upon request. 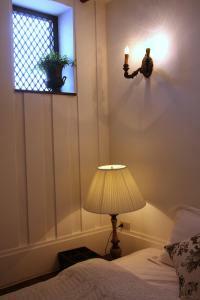 Featuring air-conditioning, this spacious double room has a flat-screen satellite TV, a DVD player and a fan. 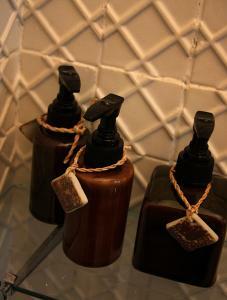 A private bathroom comes with shower facilities, a hairdryer and free toiletries. Towels and wake-up call service are available in this room type. 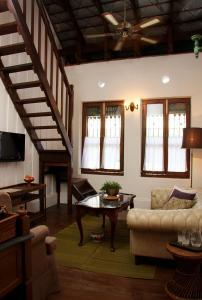 This air-conditioned room has a flat-screen satellite TV, a DVD player and a fan. 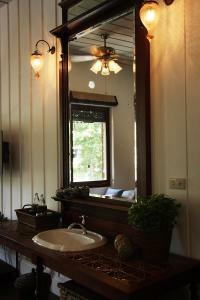 A private bathroom comes with shower facilities, a hairdryer and free toiletries. 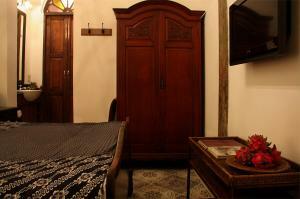 Towels and wake-up call service are available in this room type. 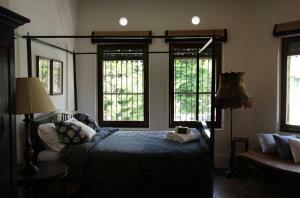 Please note that this room type has no capacity to accommodate extra bed. 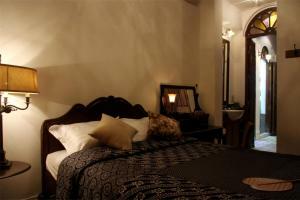 Rate: THB 3900.00 ... THB 5100.00; select dates below to get current rates. 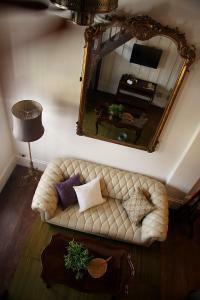 Promise the biggest unit, this air-conditioned room features a seating area, a sofa and a fan. 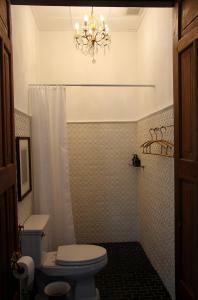 A private bathroom comes with shower facilities, a hairdryer and free toiletries. 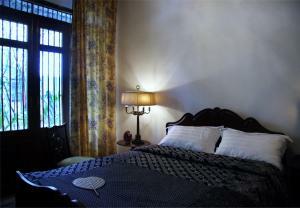 Towels and wake-up call service are available in this room type. There is a flat-screen satellite TV and a DVD player available.